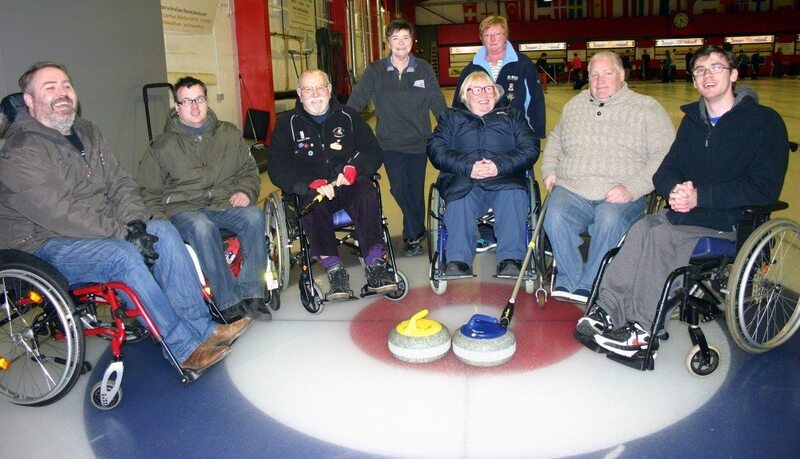 About the Club Our club games are fairly serious, but we are friendly and welcoming to players of all abilities. Most members are over 60. Social Events We have summer lunches, as well as golf and bowling evenings in the off-season. Times of Play Thursdays at 12:05 p.m.